Lazybones is a vintage inspired clothing and homewares store. We think their new wallpaper concept is pretty special. 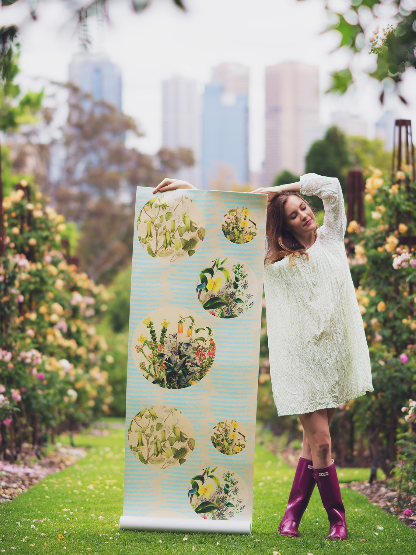 The Royal Botanic Gardens Melbourne invited Lazbones to produce an exclusive collection based on material from their archives. After much research they decided to concentrate on the flower painter, Euphemia Henderson (1822-1908). Euphemia had a passion for Australia’s native Australian flora. 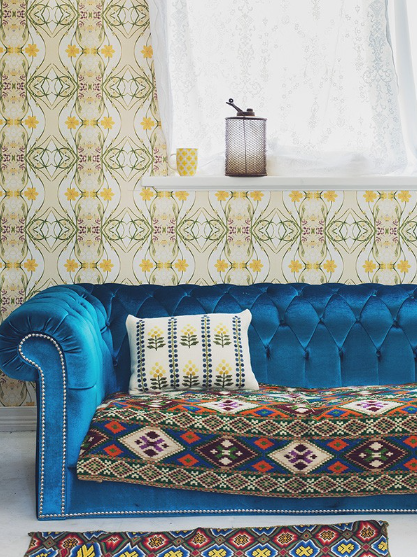 They have used her beautiful works as inspiration for their new wallpaper designs. To see more of their range click here. Royalties go to the Royal Botanic Gardens Melbourne.